i was the editor of my high school yearbook. go figure. on those long nights before deadline, ian and his bunnymen kept me company in the darkroom as i developed black and white pictures of the prom king and queen. fifteen years later, echo and the bunnymen still make perfect background music, especially on those moody creative days when inspiration flows like sweat. anyway, have you listened to the killing moon lately? you should. 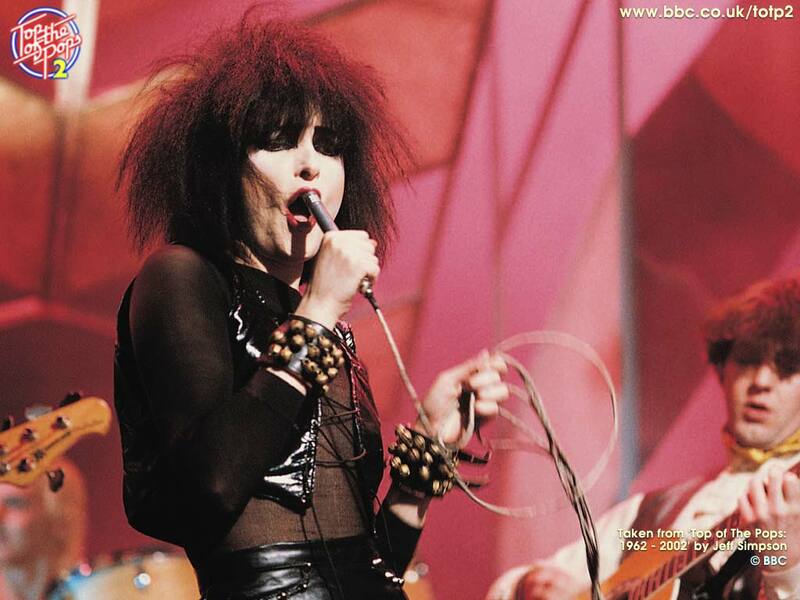 what kind of eyeliner do you think siouxsie sue wore? Wet & Wild (Although, maybe that was The Slits…).